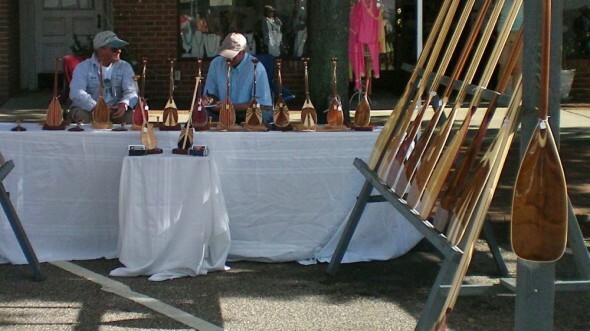 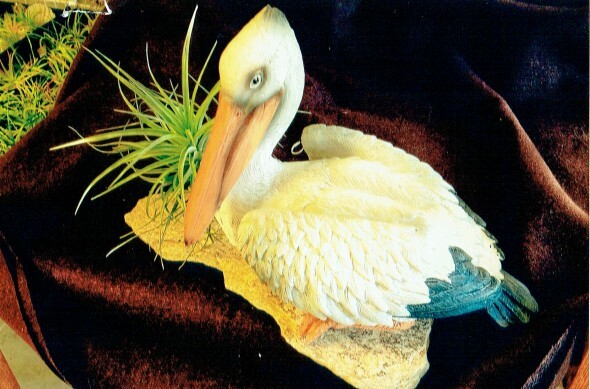 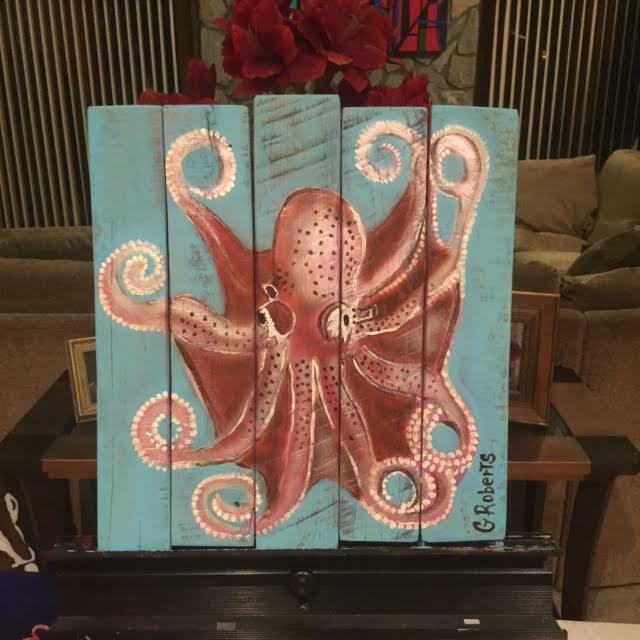 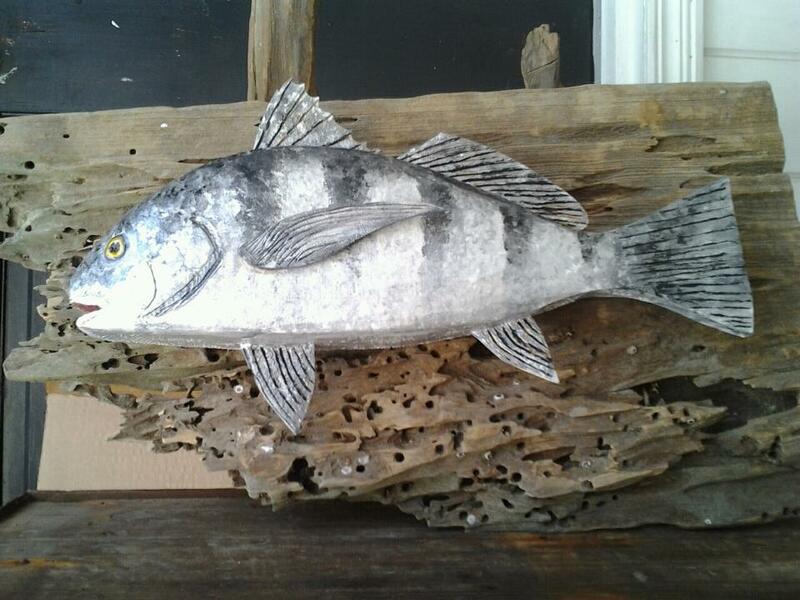 Assorted handcrafted wood items such as furniture, lighthouses, animal designs, home decor, and many other items. 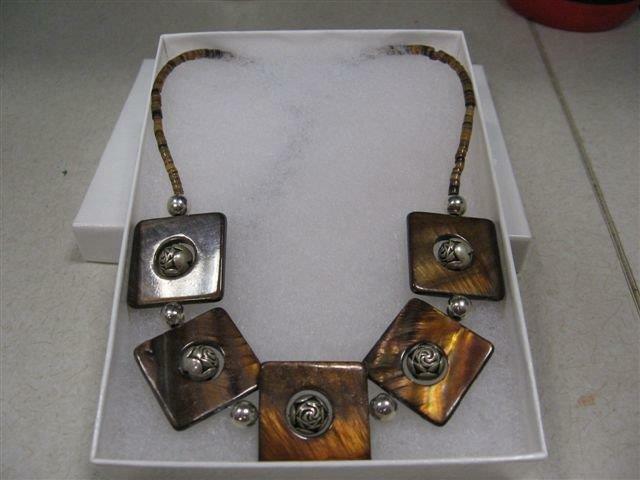 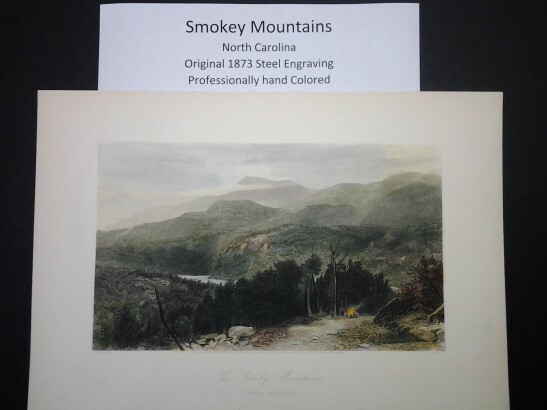 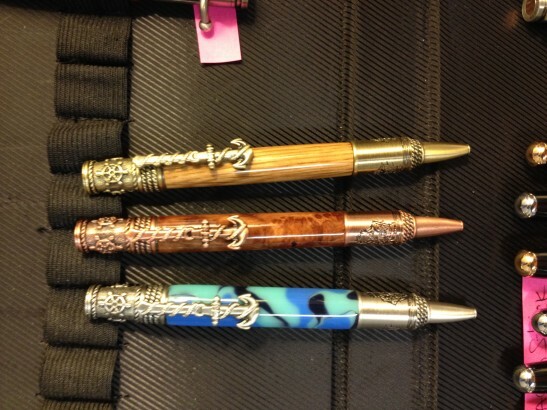 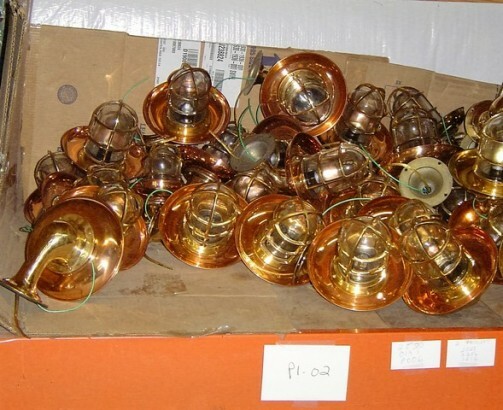 Some are burned, stained, or painted as a finishing touch. 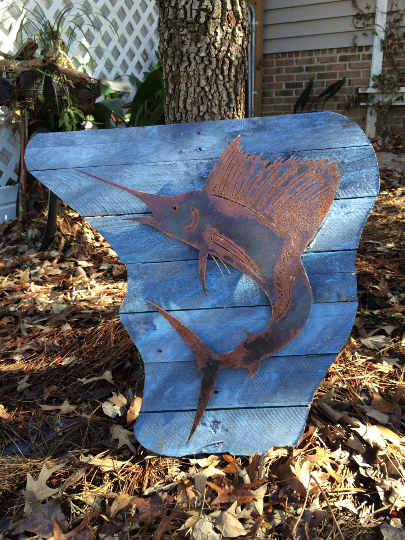 All burned and stained outdoor items are coated and weathered sealed. 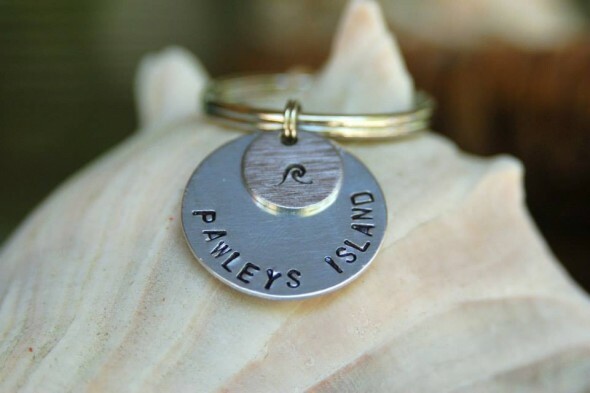 Oyster shell/seashell crosses and hand stamped jewelry- all created by local artists at Pawleys Island. 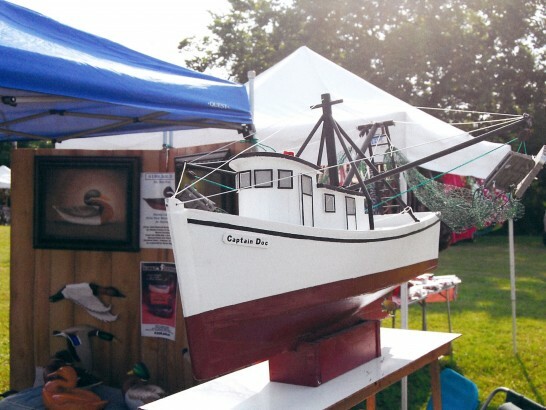 Original coast survey charts, maps, original maritime art prints and advertising. 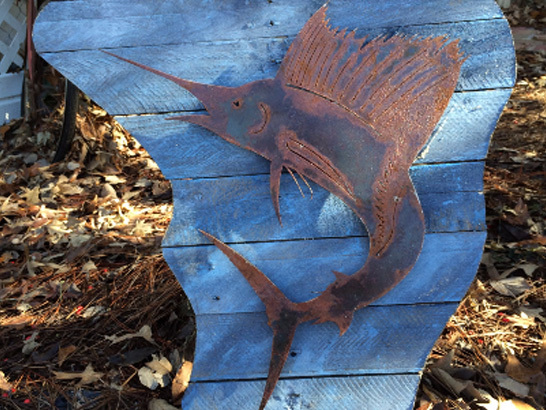 Metal art mounted on reclaimed wood. 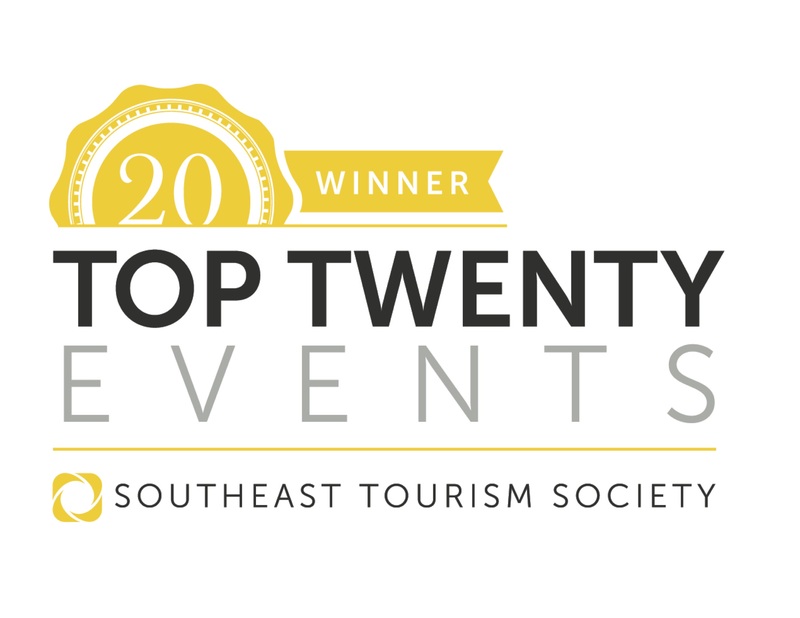 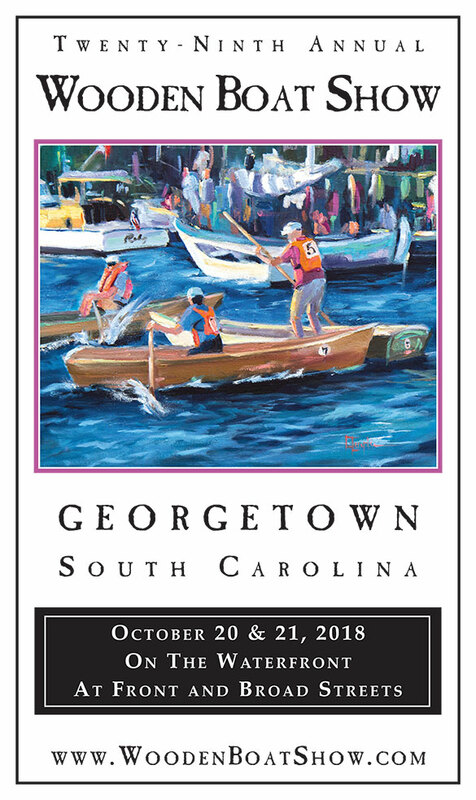 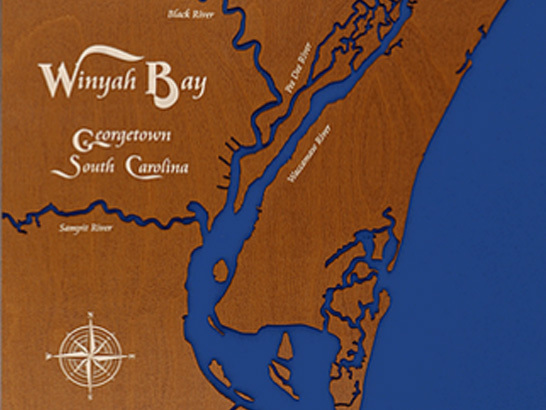 Laser engraved and handpainted silhouettes of South Carolina waters. 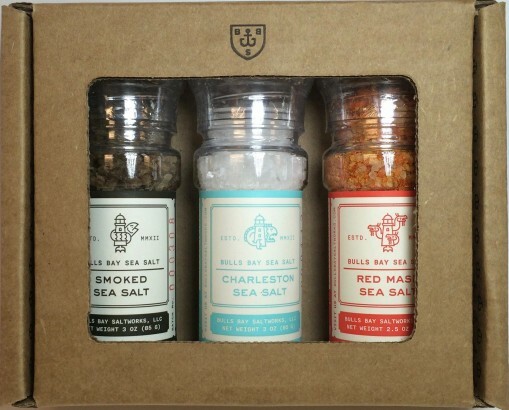 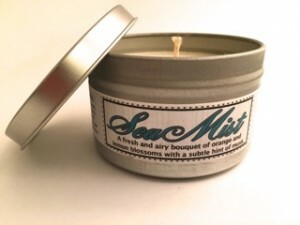 Nautically scented soy wax candles. 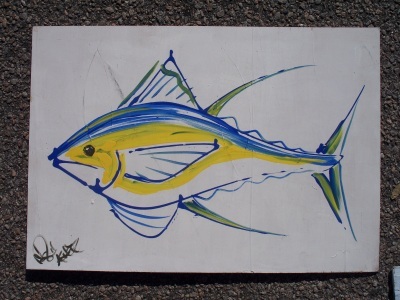 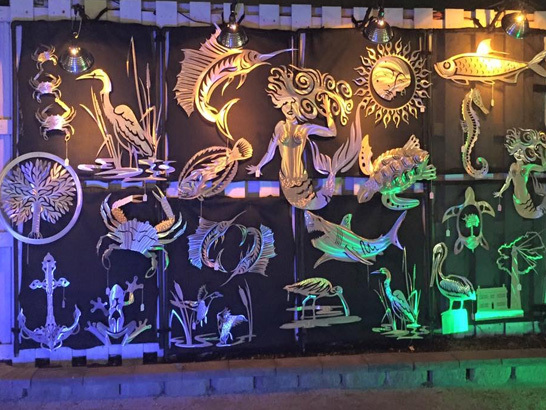 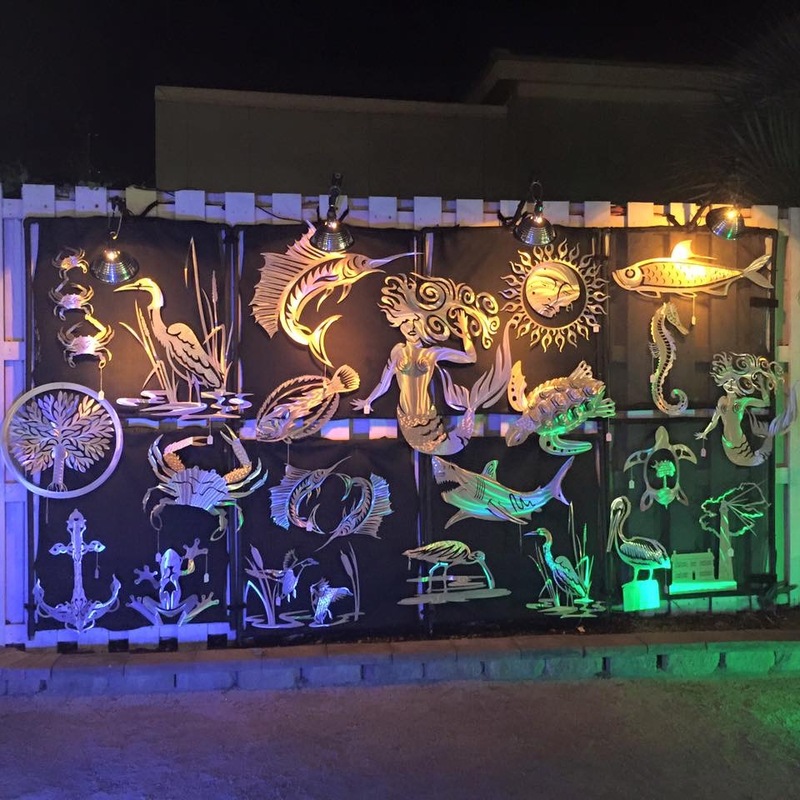 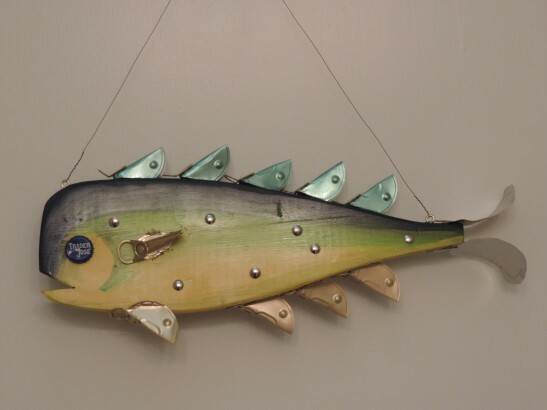 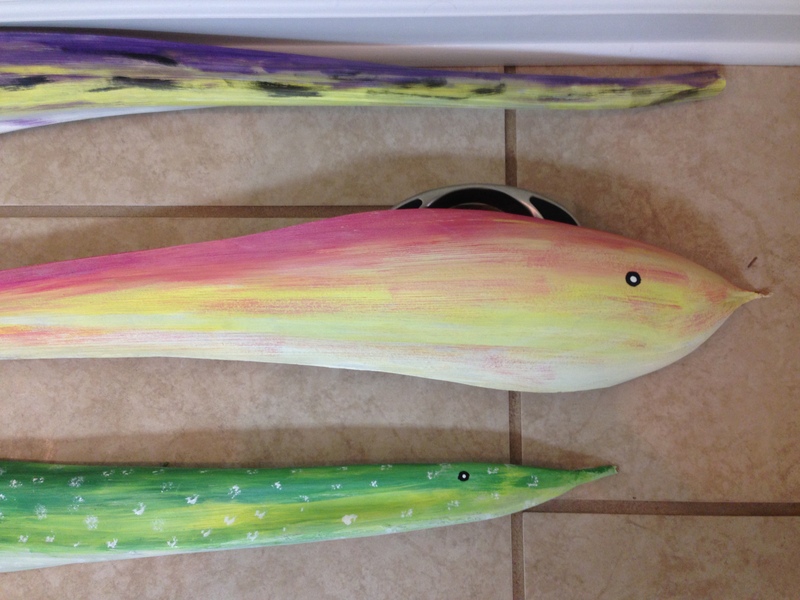 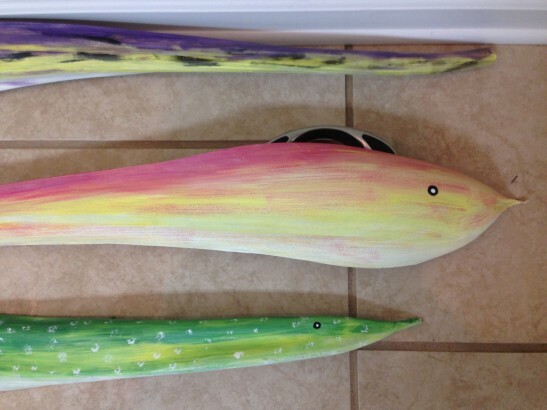 Handcrafted wall hangings, signs and palm pod fish. 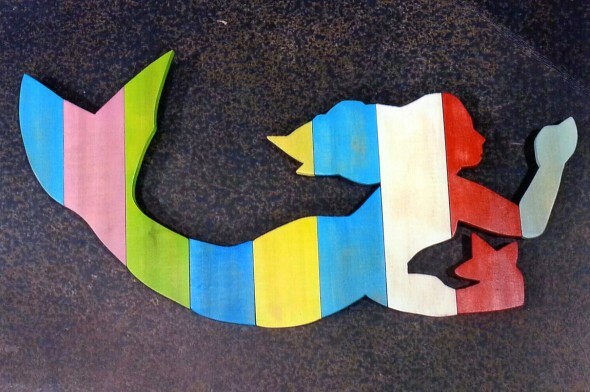 Nautical woodcrafts including wooden bow ties for the dapper sea captain and his/her mate. 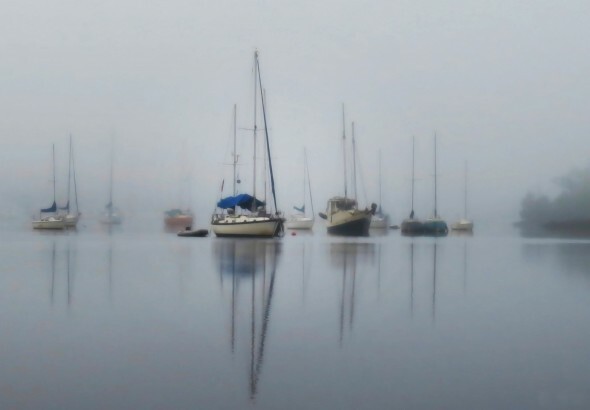 Original photography and artwork featuring nautical, maritime, and river themes. 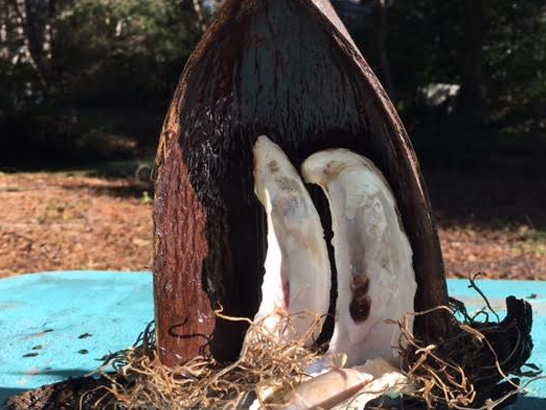 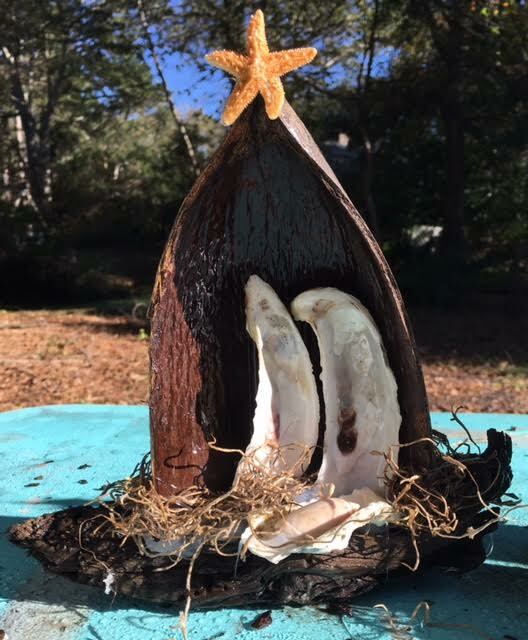 Nativity scenes made from our coastal shells and driftwood and beautiful mermaids and sea turtles made from old wood and shells. 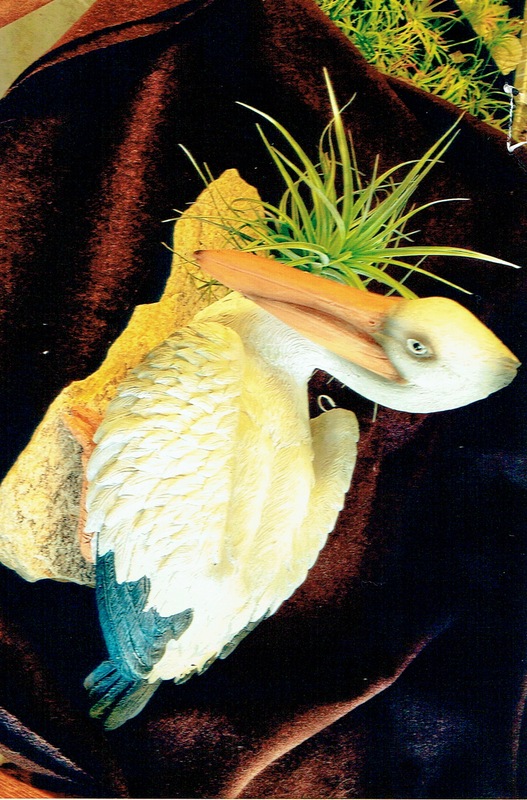 Also Christmas ornaments made from oyster and crab shells. Chainsaw carved fish out of cedar and cypress. 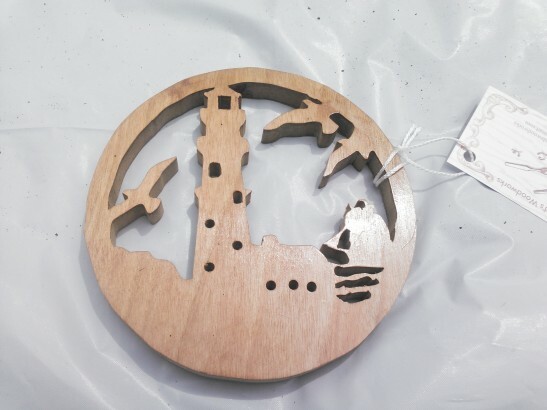 Driftwood sailboat wallhangings and nautical handbags. 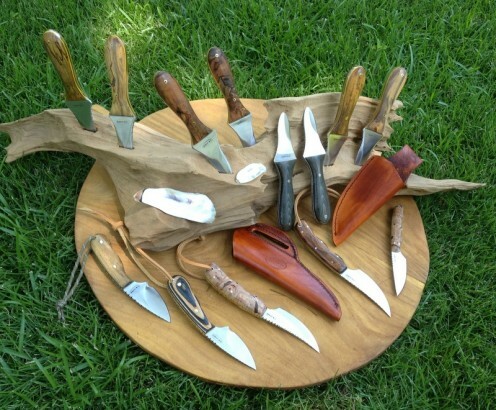 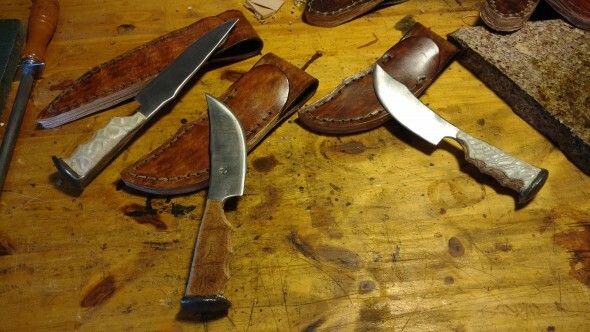 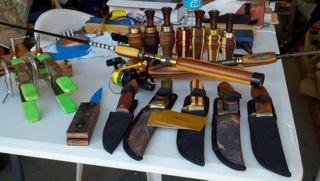 Bladesmith and leather art Oyster shuckers and wood carving knives hand forged from railroad spikes. 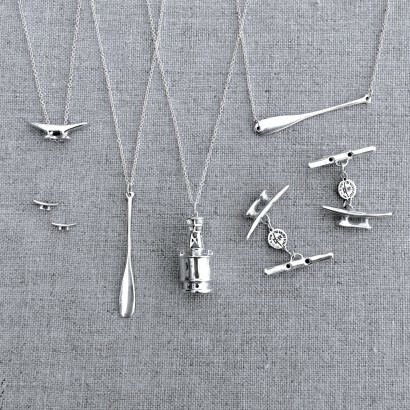 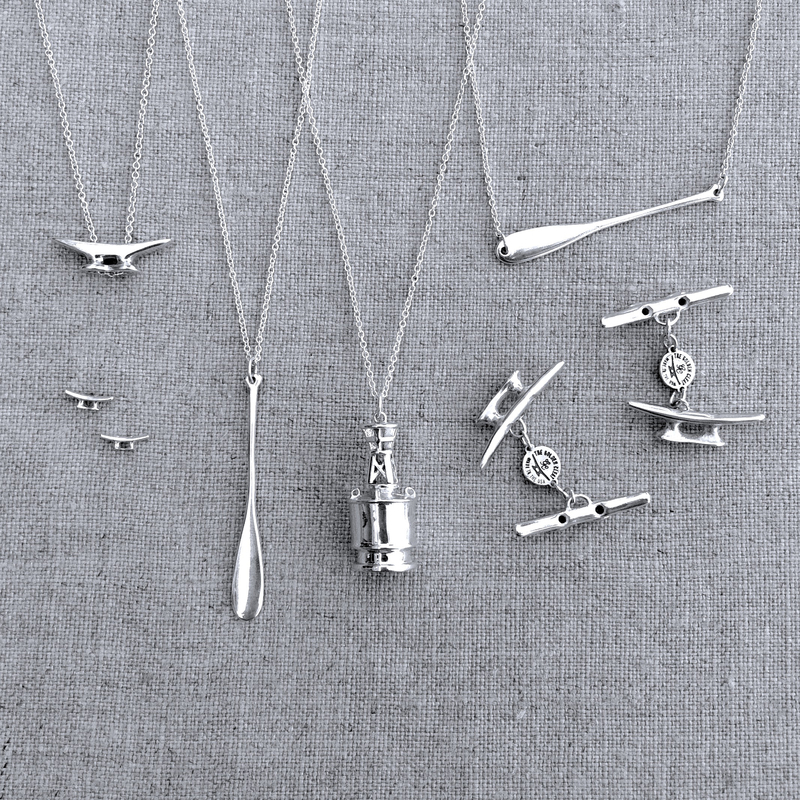 Handcrafted nautical jewelry in sterling silver adn 14k gold. 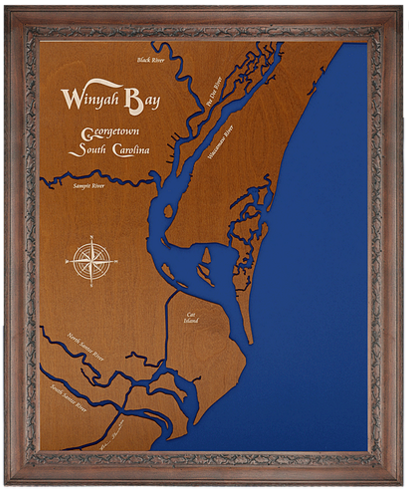 Custom vintage nautical chart pillows and glass decoupage trays. 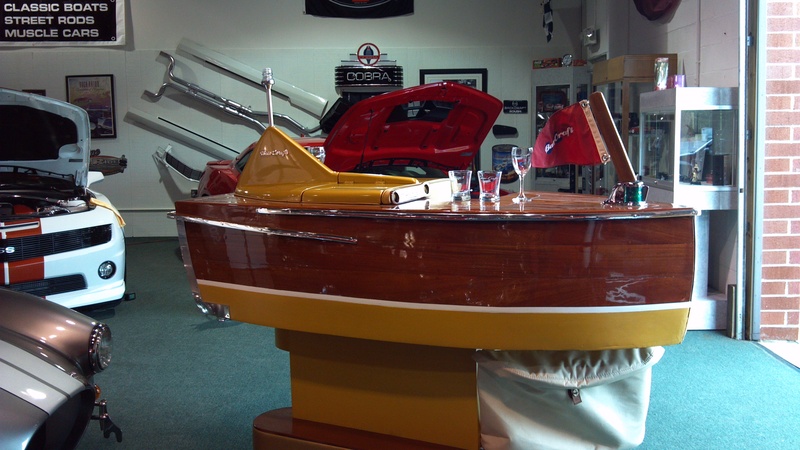 Custom designed boat bars and etched glassware. 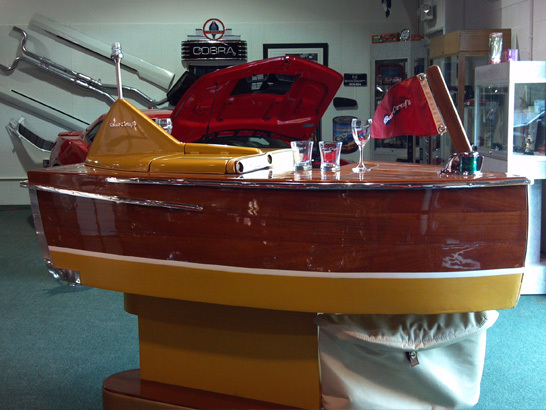 We use the finest materials and expert craftsmanship to create home bars that mimic the nautical elements of antique and classic wooden style boats. 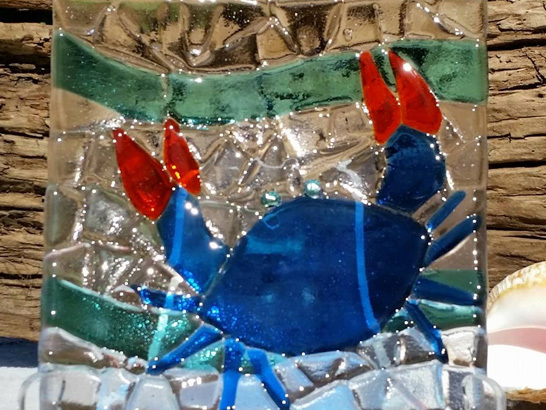 And to deck out any bar, we offer beautiful hand etched glassware. 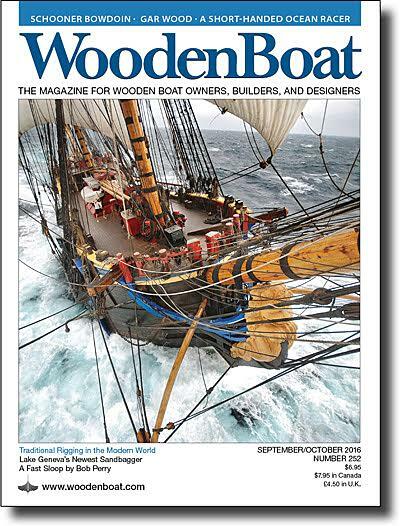 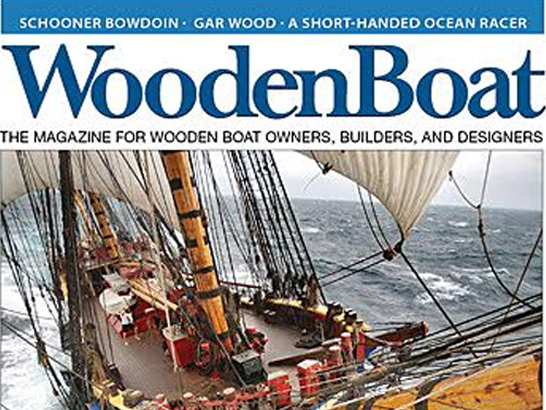 WoodenBoat magazine subscriptions & WoodenBoat caps. 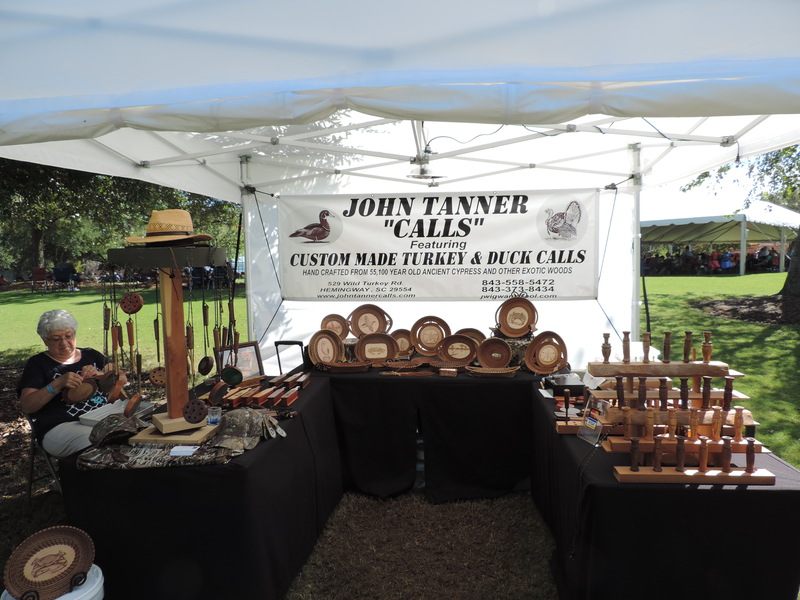 Duck & turkey calls made from ancient cypress carbon dated at 55,000 years. 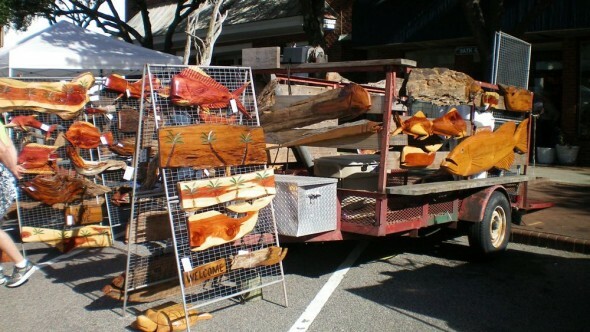 Pine needle baskets featuring wood burned river and sea life scenes. 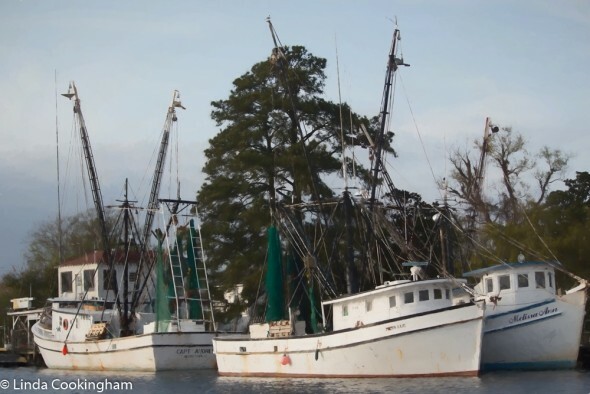 Georgetown landscapes, shrimp boat and wooden boat photographs. 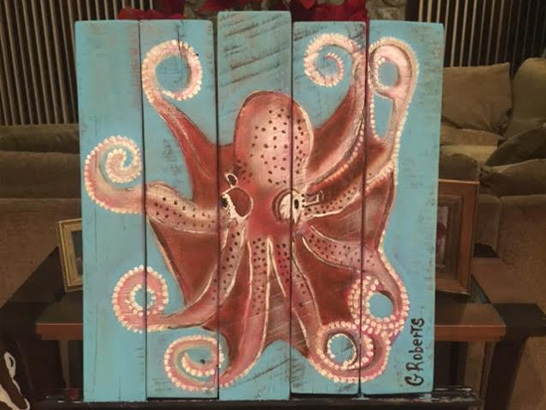 Framed & matted, canvas, and wood mounted. 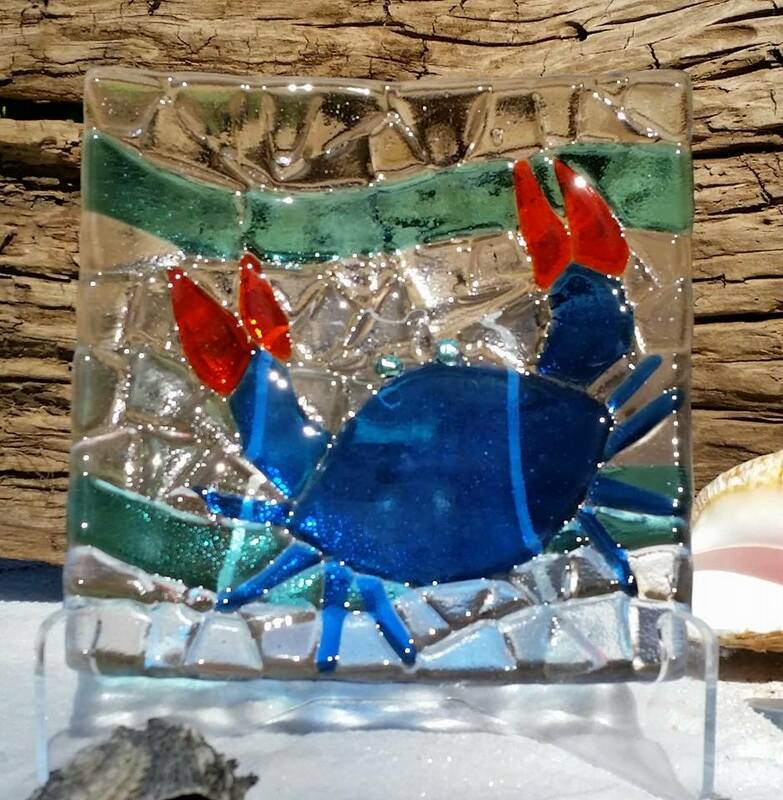 Eco friendly & sea inspired fused glass art & jewelry. 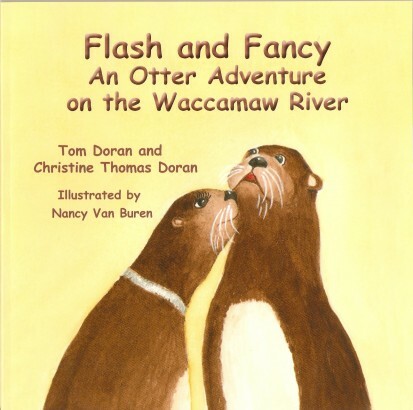 Flash and Fancy Otter Adventures on the Waccamaw River. 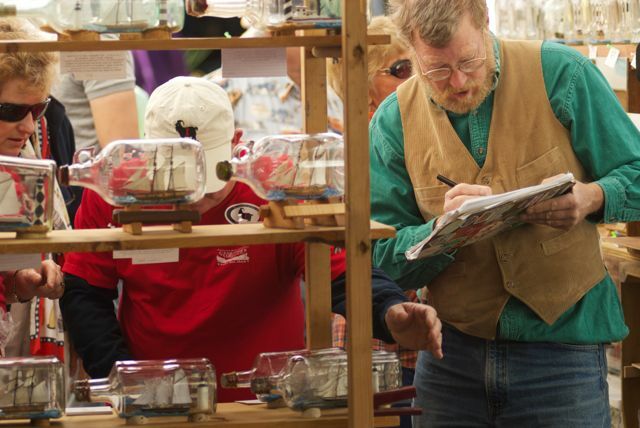 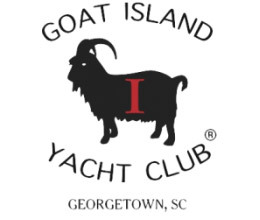 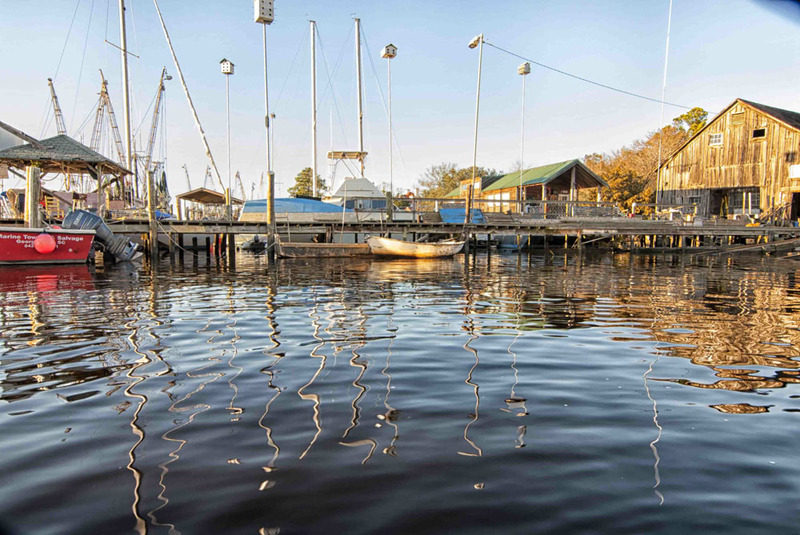 Book sales to benefit Waccamaw Riverkeeper.